Jason is proof that families come in all shapes and sizes, showing the world that the true New Normal is as simple as a support system that loves and cares for you. Kat understands what’s truly important and she tries her best to spread that knowledge to young girls that she sees a little of herself in. 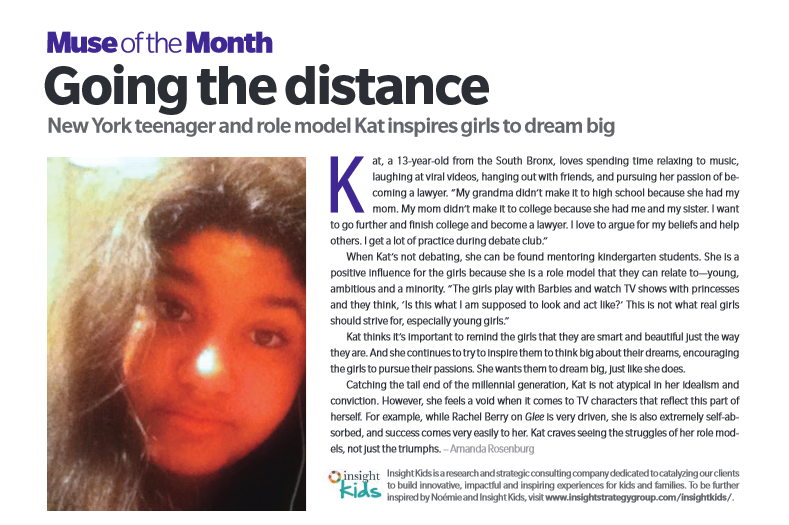 Growing up in the Bronx, Kat has had her fair share of life changing experiences, but one thing that pushes her is 1) family and 2) her dreams to make it out and be successful.